The journey of blockchain technology for the past few years has been breathtaking. From the business perspective, it has pushed new boundaries in providing advanced solutions that are more reliable and future-proof. 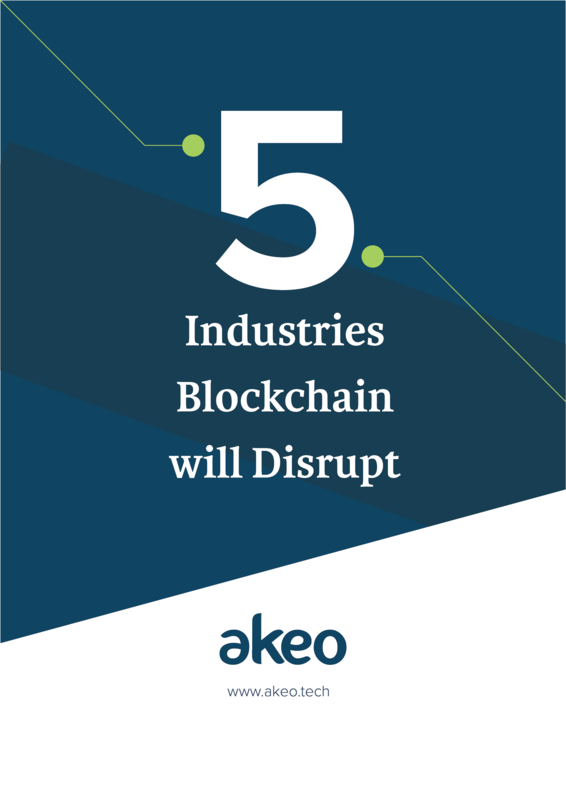 Akeo, being a forerunner in blockchain adoption, has built numerous projects on blockchain helping enterprises to embrace the technology. Recently, we created Shared Asset Management (SAM) – a blockchain PoC using Hyperledger Fabric as the underlying technology. SAM is believed to provide a unified platform for enterprises to share their business assets. In simpler terms, SAM is a product exchange platform where manufacturers can list their assets and businesses can ask to use them for at decided rates. SAM comes as a solution for businesses who do not completely utilize their assets. It can give them an opportunity to share their unused assets with other businesses to earn money. And, businesses to utilize the assets without needing to buy them. Now, the main challenge here is to maintain the reliability of the platform so that users can trust each other. The platform needs to be safe for businesses to make transactions so that their money isn’t wasted. We found the solution with Hyperledger, an immutable digital ledger which enables secure and transparent recording of transactions. Akeo believes Hyperledger Fabric is a promising technology that is capable of supporting global business transactions. Its modular architecture maximizes the reliability, flexibility, confidentiality of blockchain solutions. Here are some advantages that Hyperledger Fabric offers which made it the preferable technology to create SAM. Hyperledger is immutable which means no data if entered can be altered. Now, how does it helps SAM? Hyperledger Fabric will ensure timely delivery of assets at the decided price. Once a manufacturer agrees to a deal, he cannot back out at the end. It will also avoid overcharging or any sorts of transaction errors between both the parties. Hyperledger Fabric is an open-source platform developed by Linux Foundation and IBM. The technology is backed up by a vast community. As a result, it has advantages – cost, flexibility, freedom, security, and accountability. Hyperledger is a private and permissioned blockchain with greater flexibility and potent benefits to the enterprises. It could help SAM to be a blazing fast platform that is free from errors and offer support, just say, to a million users at a time. Hyperledger Fabric is a platform for permissioned networks where all users have their own separate identities. This way, transactions could be kept private and would only be visible to those who are authorized. This could enhance the credibility of the SAM platform for the users who will be listing their assets. Hyperledger Fabric provides a modular architecture making it easy to create pluggable components. Currently, SAM is in its development stage, and this fact allows us to make the platform feature-rich, more usable, intuitive and create a great experience for the users. Improve transparency as only the permissioned users will be able to see the transactions happening between the users. Blockchain has a great scope and offers numerous opportunities for business to grow and prosper. With SAM, we can leverage the advantages of Hyperledger Fabric to create a full-fledged platform to support the massive number of transactions in the future. When the platform will go live, it will be one of the biggest networks where enterprises will share assets with others and earn through them. We can say that blockchain has tremendously evolved and is ready for mass adoption. With many implementations of blockchain and its other iterations, the technology could revolutionize the way businesses work and interact with each other.